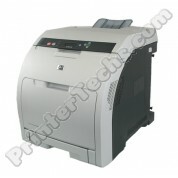 The HP Color LaserJet CP3505n series is a medium-sized, speedy color printer, perfect for a small office. 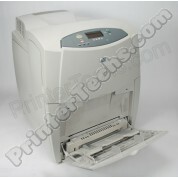 Our refurbished CP3505n includes a 250-sheet cassette paper tray, a 100-sheet bypass tray, and a built-in Ethernet port for connecting the printer to a network. 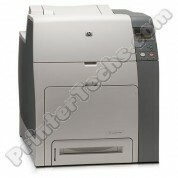 The HP Color LaserJet CP3525dn series is a speedy color printer, perfect for small workgroups. 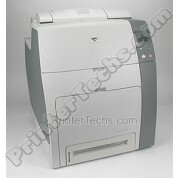 Our refurbished CP3525dn includes a duplexer for two-sided printing, plus a built-in Ethernet port for connecting the printer to a network.